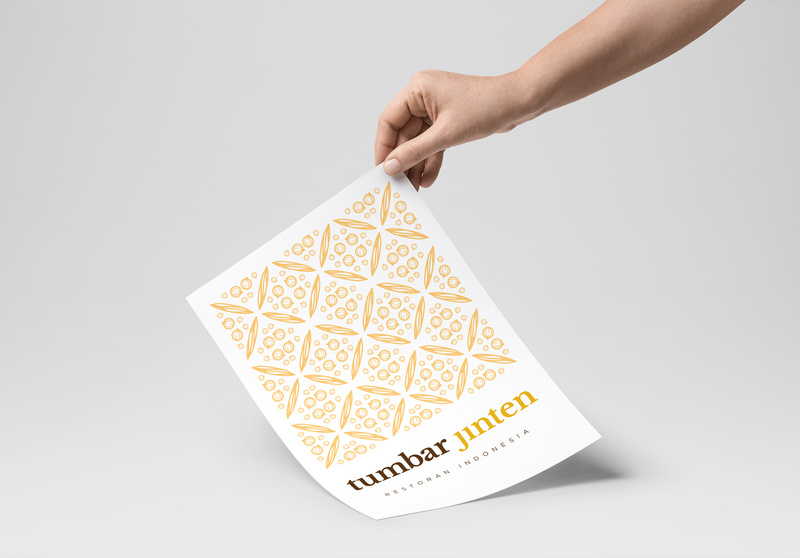 Tumbar Jinten project is a rebranding project, Tumbar Jinten has been operating since 2010 in Bogor, Sentul area. 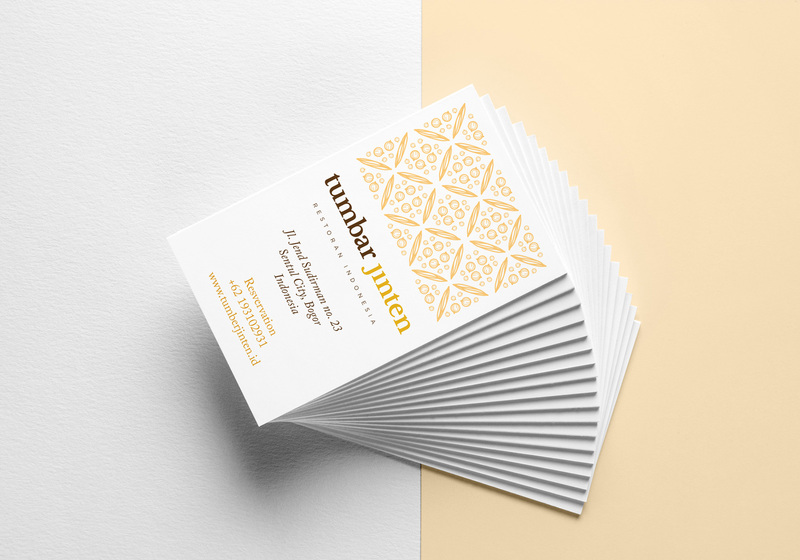 With a new furniture renovation coming the client saw an opportunity to rebrand the business to realign the core values and the target market. 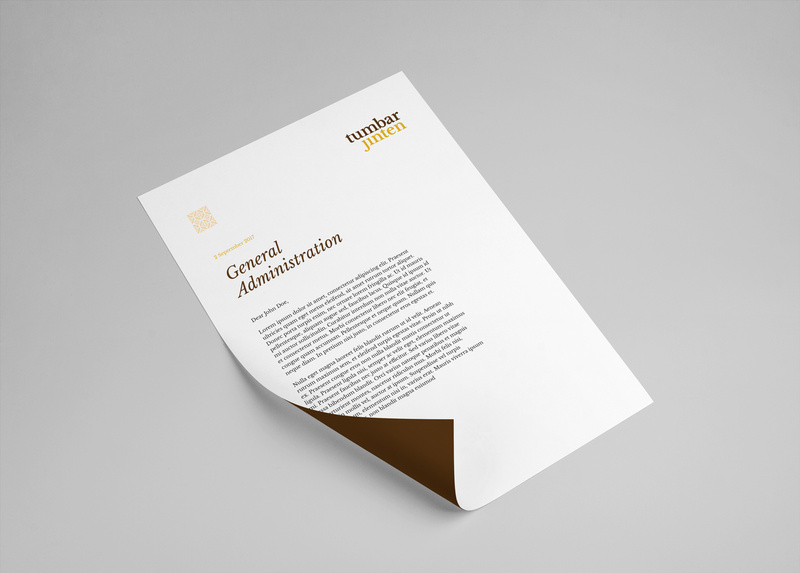 With a rebranding project, the client wanted to keep a familiar essencce of the business but represented in a more contemporary way. 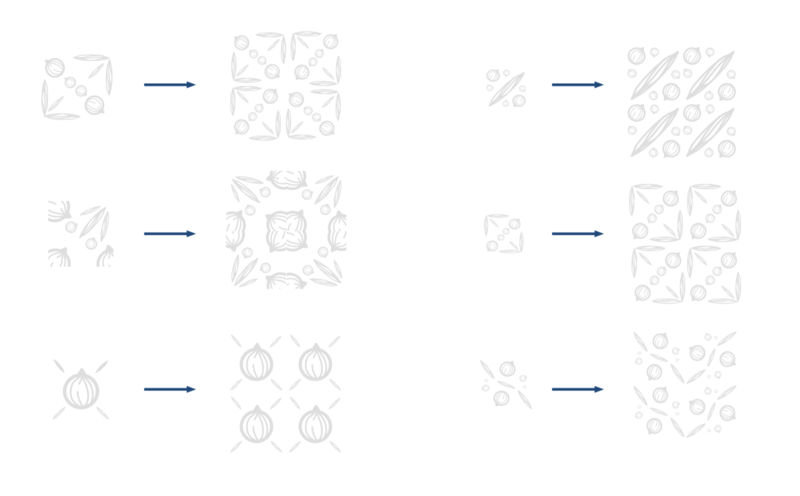 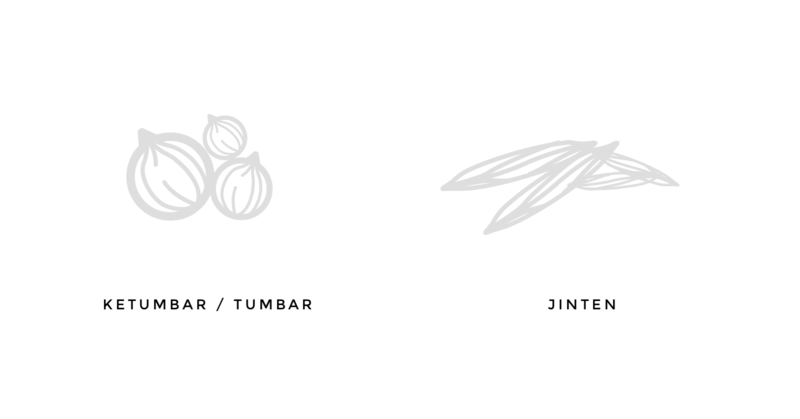 Therefore, we are expanding the idea of Tumbar (coriander) and Jinten (caraway) with a strong visual aesthetic that can be highly recognisable. 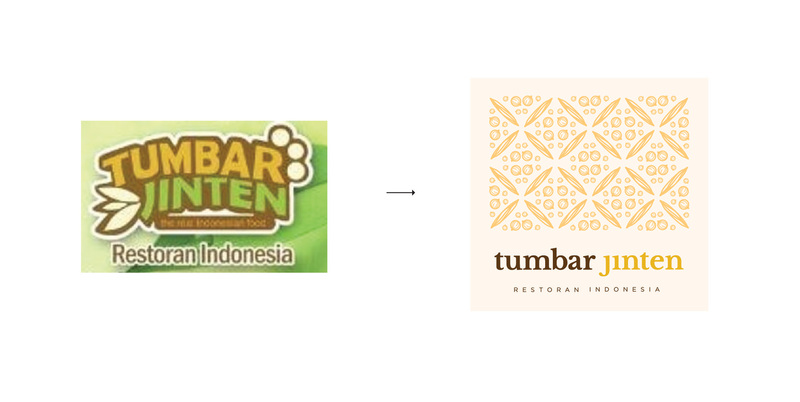 The illustration of tumbar and jinten later on developed into a “batik” kind of pattern that represents Indonesian food where restaurant TumbarJinten is famous for.